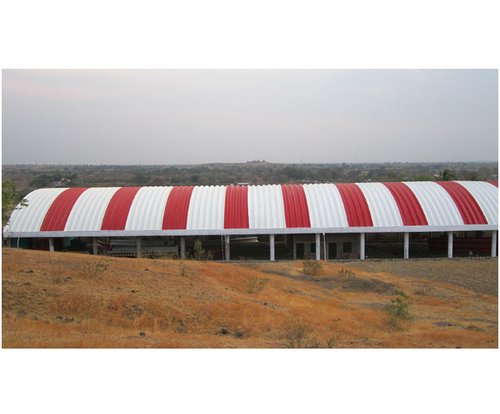 Prominent & Leading Manufacturer from Pune, we offer factory roof and k-span factory roof. We are prominent firm engaged in manufacturing and exporting a wide gamut of Factory Roof. Our offered product is well known in the market for its precise design, sturdiness and stability due to the use of premium quality materials. With the efficient use machine and manpower, we are able to impart good look and robustness in our product. Moreover, we provide consultation services on designing and installation of these roofs. With our vast acumen, we offer a wide range of K-Span Factory Roof. These are available at the best prices in the market. Our range is made from the best quality material and lasts for life. The range is designed to look good and is light in weight. 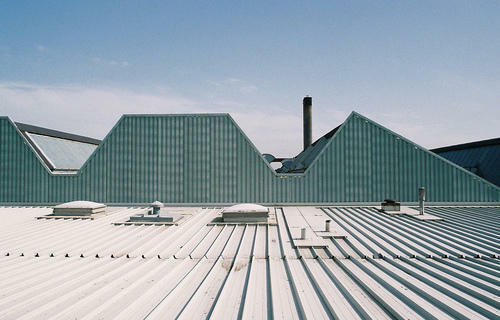 span factory roof.